Guys, I may have found the healthiest treat ever! 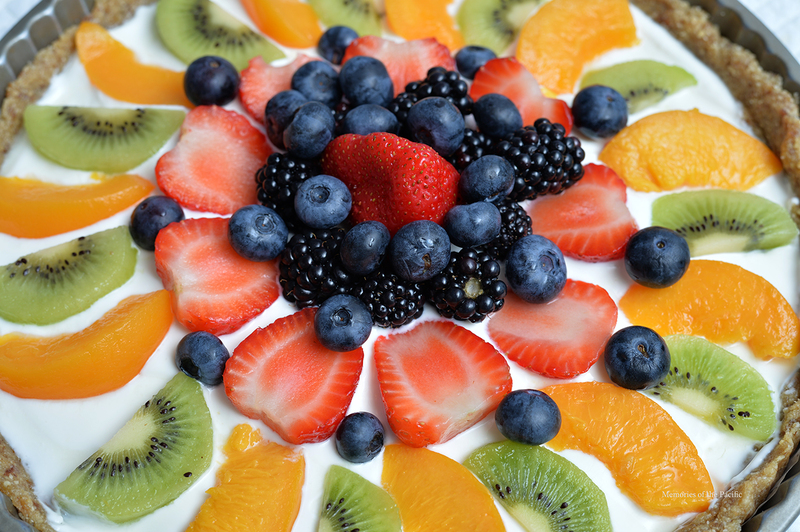 This delicious Greek yogurt fruit tart is perfect for either breakfast or dessert. I'm thinking Thanksgiving specifically. Picture yourself the morning after the feast. 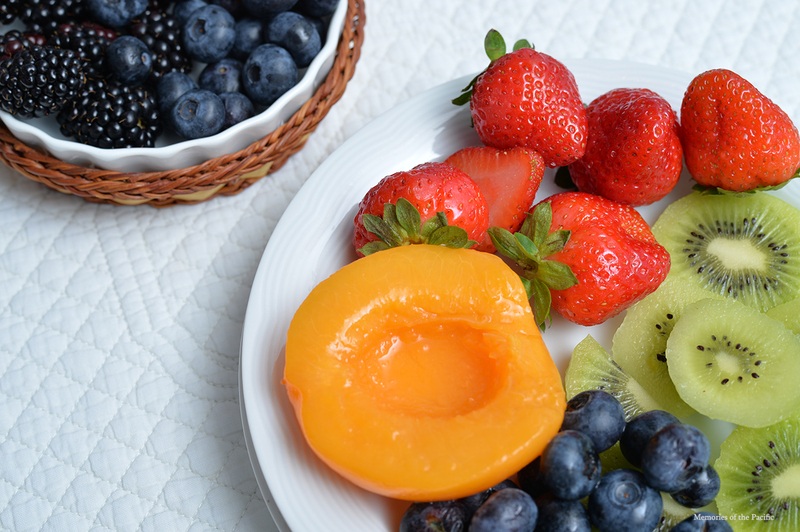 You are still feeling stuffed after indulging in roasted turkey and pumpkin pie...but you need to have something for breakfast. 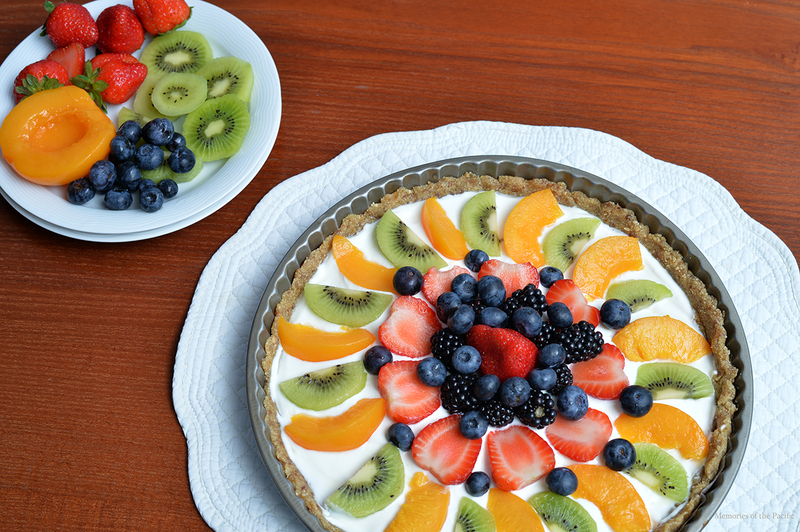 These two options will surely make you feel better: the watermelon pizza or this Greek yogurt fruit tart. No flour, eggs or sugar are needed for this recipe. You don't need to use your oven either. All you need is a tart pan and few ingredients. The crust is made of cashews (you can use almonds or other nuts) and dates. The base is creamy Greek yogurt, I've used a natural one but flavored ones work too. If you don't eat dairy you can use a soy yogurt for instance. Finally, the fruit you use for decoration is up to you. 1. Cover the pan with parchment paper. 2. Cut dates in half and remove the seed. Grind them together with cashews in a food processor. 3. Pour the mixture on a cake pan and press until a thick dough is formed. Go up a bit on the sides. This will be the base of the tart. 4. Spread yogurt on top of the crust. 5. 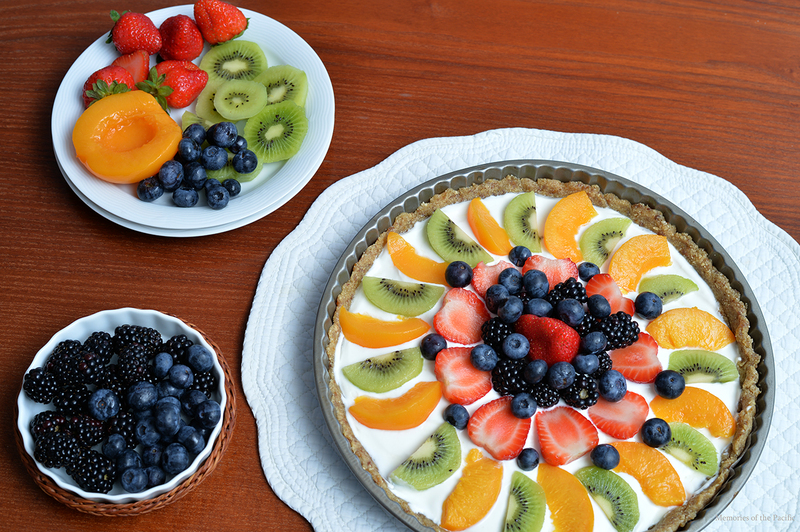 Decorate with fresh sliced fruit. Leftovers have to be stored in the fridge. 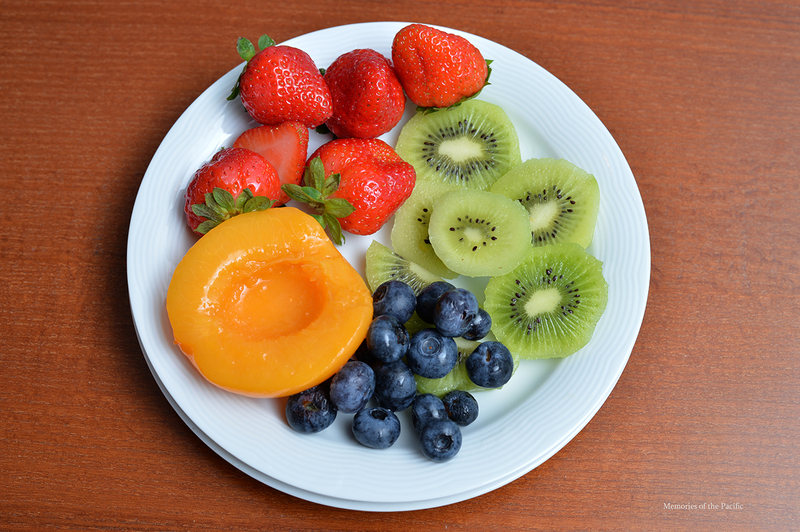 I hope this has inspired you to start your day with a healthy breakfast. If you decide to make it, take a picture and tag me @crisgomez85 on Instagram or Twitter. These photos look so colorful and crisp! Great job on food styling, dear! Wow, I truly love this amazing post, thank you for the recipe, cannot wait to try it. Thank you for sharing!!! YUM!! This looks so tasty! I want to try this out! Omg! this is yummy! Thanks for this amazing recipe pretty! It looks delicious! I love tarts! Can not say kiwis are my favorite, but i'll make a sacrifice!